Every now and then you come across a product which makes you think “simple but ingenious!” Slipfree® is one of those products! 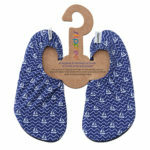 Unique in the UK market place, Slipfree® shoes have been cleverly designed to keep children (and adults) safe by helping prevent slips and falls on wet or dry surfaces. 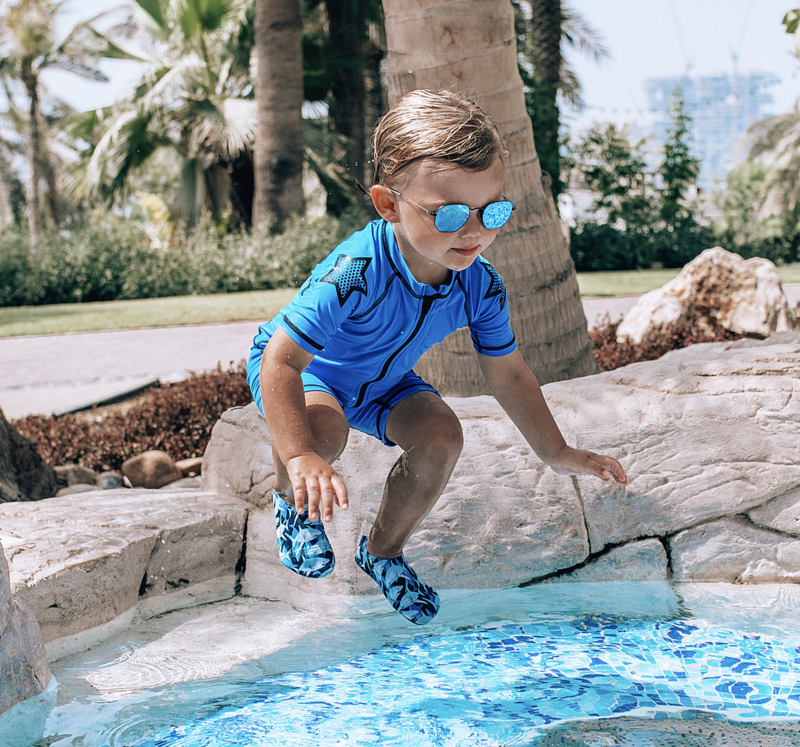 Whether at home, in the garden or on holiday by the pool or beach, Slipfree® shoes give parents peace of mind whilst their little ones are running around enjoying themselves.